Home / Dinchina / Entertainment / News / Slider / Birthday Personality Of The Day:Tony Osei-Amoateng(Super T). Birthday Personality Of The Day:Tony Osei-Amoateng(Super T). Tony Osei-Amoateng affectionately called Super T works at Ghana Broadcasting Corporation as Head of Sales and Marketing. 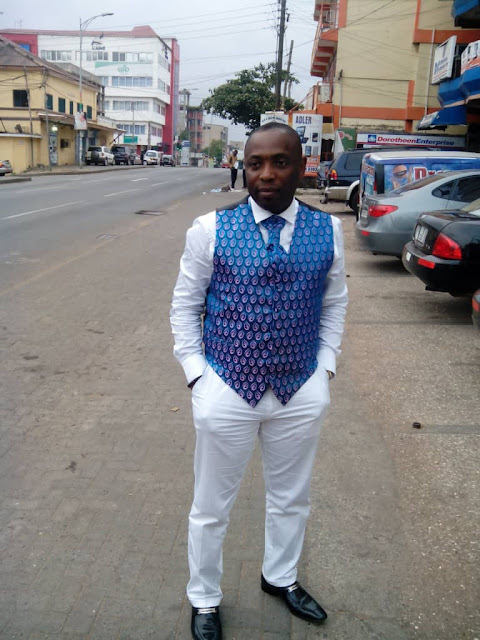 He was the former Marketing Manager of GBC Radio Savannah and Host of Drive time. Super T has also initiated several programs to promote goods and services as well as hiplife,Gospel and Music brew in northern region.He is referred to as the father of modern radio in northern Ghana. Super talented radio DJ and Presenter whom groom a lot of DJs and presenters .With over 20 years of in depth involvement in all levels of Marketing, strategies, make decisions and plan with confidence.He is accountable professional with much experience in marketing strategy in mass media and proven track record of success in sales and marketing as well as presentation and disc jockeying.